So you’re buying a home and trying to determine how much you should put for a mortgage down payment. Below are the basic down-payment guidelines for various loans programs, AND a few of our opinions about how much you should (or shouldn’t) put down for a down payment. There are different Ways to Pay for these costs and structure a loan, so be sure to call us if you have any questions. Conventional Home Loans are “plain vanilla” loans that do not fall in the government “bucket” (like FHA, VA, USDA, etc.). Fannie Mae and Freddie Mac set the guidelines for conventional loans with conforming loan limits while individual investors set the guidelines for conventional jumbo loans. Conforming Loans are non-jumbo conventional loans (i.e. home loans that are $417,000 or less for Texas). The minimum down payment for conforming loans has been 5% for last few years but as of January 2015 the new minimum down payment is now 3% for first-time buyers. That said, we recommend putting down at least the 5% (if you can) simply because the interest rate and Mortgage Insurance (MI) terms are a bit more favorable. If you’re considering putting more than 5% down then we recommend making your down payment in an increment of 5%: (i.e. 10%, 15%, or 20%). The reason is because at each increment the MI and/or Second Lien terms improve. Putting down 7.8% (or something random like that) gives you the same interest rate and MI terms as a 5% loan. Moreover, the 7.8% vs. 5% will have a minimal impact on your monthly payment. If you can swing 20% down then we recommend going that route. A down payment avoid MI, give you the option to Waive Escrows, and provides the best overall financing. Putting down more than 20% obviously reduces your loan amount but doesn’t really provide any other benefit. Therefore, we personally think that 20% down is a great down payment unless you’re trying to achieve a specific monthly payment. Note: there are certain bond programs that do exists (like TSAHC and SETH) that do allow for 100% financing and are not covered in this blog post. Please call us directly if you would like more information on those topics. Most Jumbo Loans will require that you put down 20% or more; however, we do have a few outlets that will allow for a 10% to 15% down payment. Just know that if you decide to put less than 20% down, you will most likely be in an ARM product and pay a premium for the rate. (That’s not a threat, it’s just the reality when financing is “outside of the box.”). Depending on the size of the loan amount, a 25% or 30% down payment maybe required. This typically comes into play when financing more than $1 million dollars. FYI, if you are a doctor, attorney, or CPA then there may be programs that allow for a 5% down payment. Note: these “professional” programs are typically offered by regional banks and if you call us we’ll be happy to point you in the right direction. Government Loans are loans that are “backed” by the Federal Government – i.e. 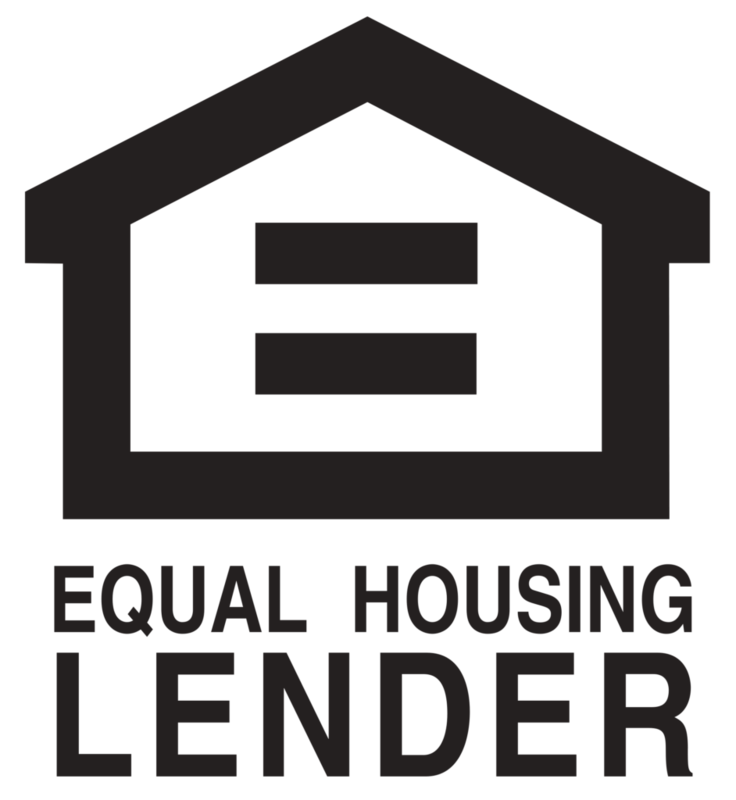 loans that lenders can offer knowing that Uncle Sam will “make them whole” should the homeowner default and the home get foreclosed. The three most common government home loans are FHA, VA, and USDA. 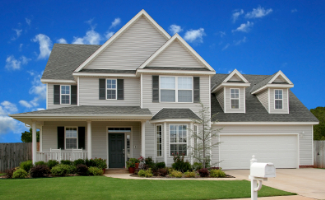 FHA Home Loans requires a 3.5% down payment as a minimum. You can put down 5% and get a slight break on your mortgage insurance; however, if you can do 5% then we suggest you consider Conventional Financing because of the Conventional MI is typically less expensive and can be cancelled. 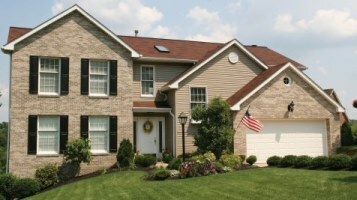 FHA Mortgage Insurance has a mandatory Up Front MIP of 1.75% along with annual MI that is part of the mortgage payment. VA Home Loans don’t require a down payment and offer 100% financing (assuming you have full eligibility AND if the loan amount is less than $417,000). Jumbo financing for VA is available and but money will be due once the loan amount exceeds $417,000. USDA Home Loans offer 100% financing which means you do not need to make a down payment. The biggest “catch” with USDA is that the property needs to be USDA Approved Area to make it eligible for USDA financing AND there are income limitations. Check out our USDA page for more details. Be sure to check out our Mortgage Payment Calculators to determine what different down payment amounts mean for your potential payment and out-of-post costs.